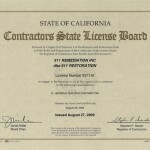 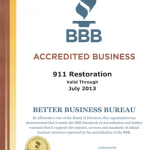 911 Restoration (510) 263-3220 is a bonded, licensed and insured restoration company. 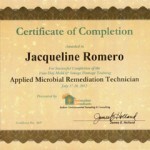 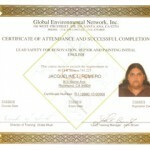 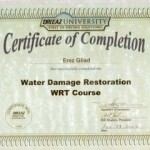 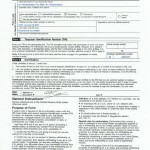 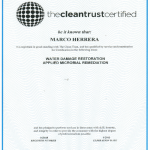 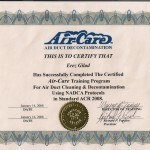 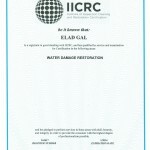 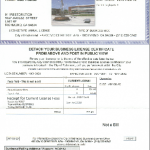 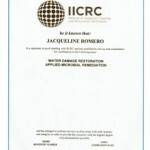 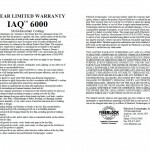 We are armed with every industry and insurance certificate required to operate in the restoration and cleanup business. 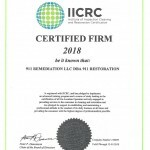 We here at 911 Restoration always work to ensure that our technicians are properly trained and remain up-to-date about industry codes and regulation standards. 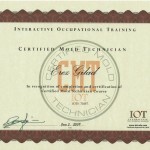 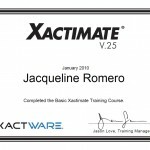 These experienced technicians are proud to be among the best guys in the industry; with all the technical skills and professionalism needed to stay relevant. 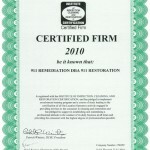 911 Restoration has services providers throughout the San Francisco, Oakland, Walnut Creek, San Jose areas. 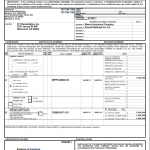 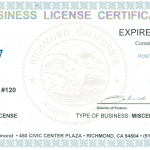 Keep our phone number (510) 263-3220 handy in case you need our services.